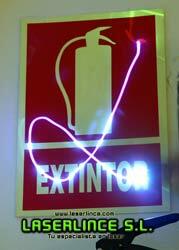 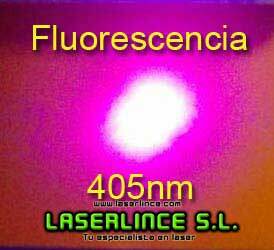 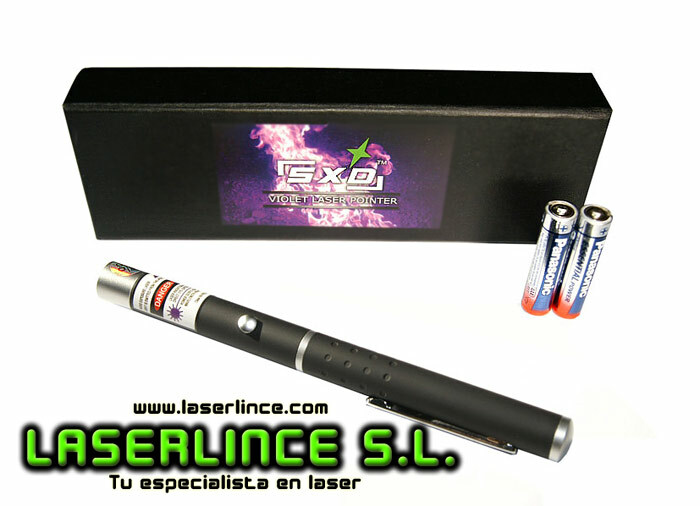 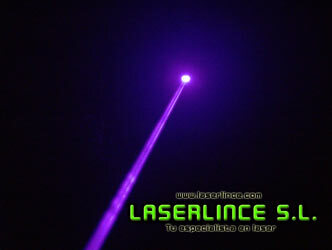 Laser Pointer 20 mW violet. 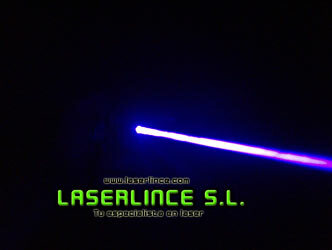 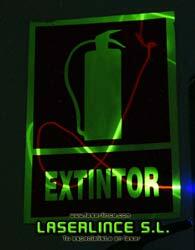 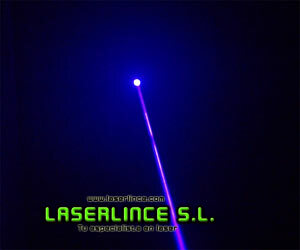 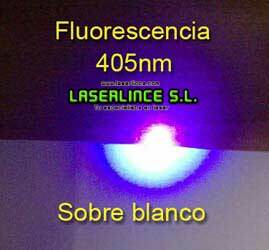 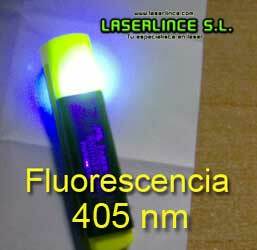 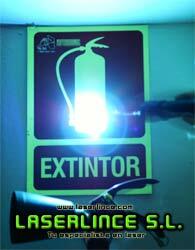 Laserlince, SL recommend buying a green laser pointer: they are cheaper and have a more visible beam. 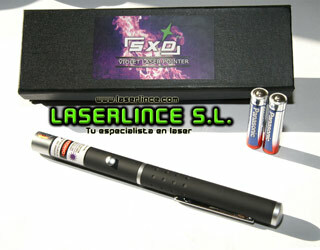 This product was added to our catalog on Tuesday 29 September, 2009.